the first of many images I plan to do over time. 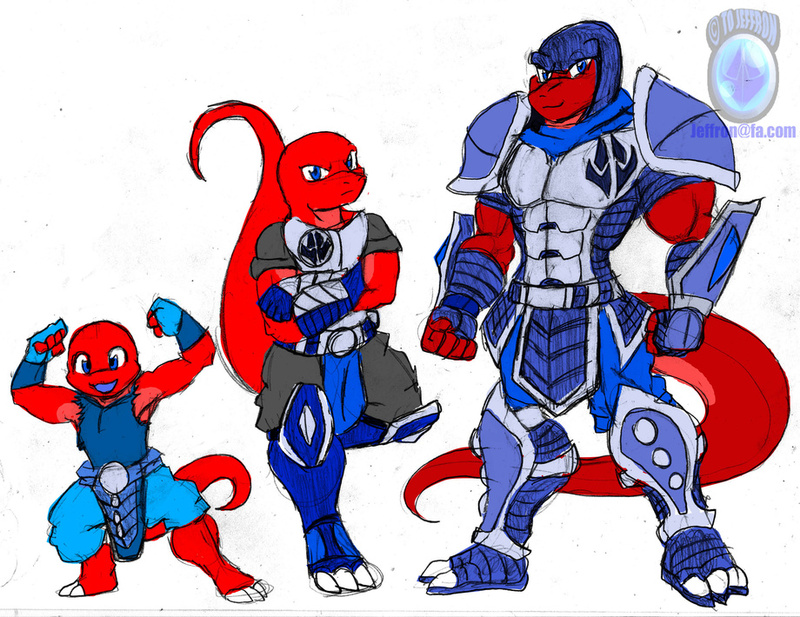 here we see Jeffron from when he was a child to the teen years, and then finally the adult we see before us. Sorry I meant MACHO MAN!